Are Extreme Water Sports A NO For Certain People? Be it jet skiing, flyboarding or any other extreme water sport out there, it is definitely not for the faint-hearted. 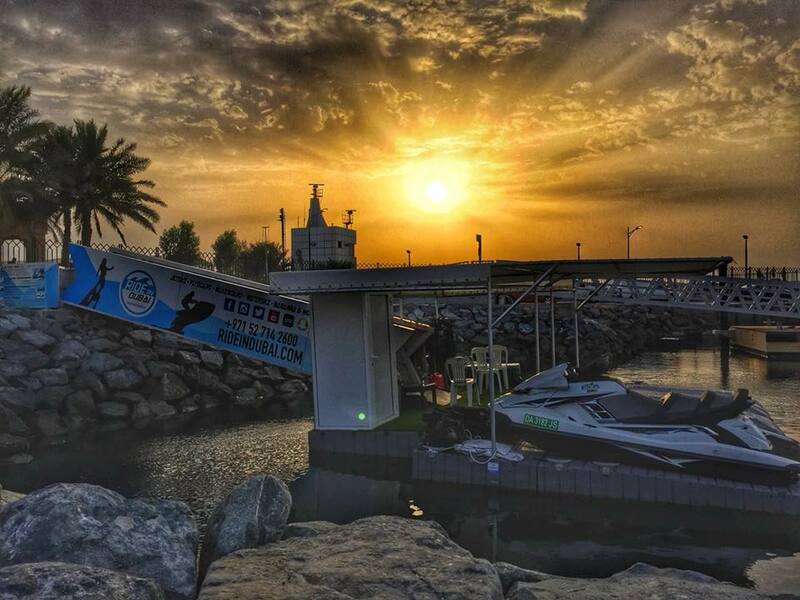 Extreme water sports are always loved by those who yearn for that adrenaline rush. 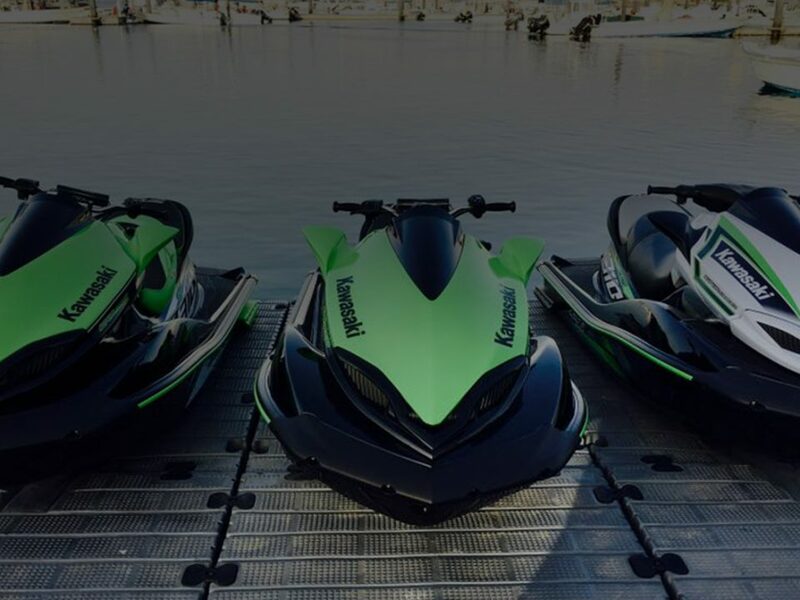 Therefore you should have a certain level of physical fitness in order to ride a jet ski or even to fly board. 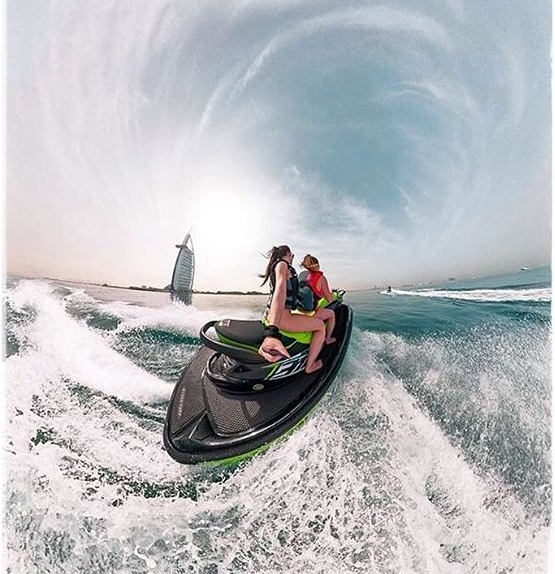 The speed, the punch, the pressure and the necessity to be able to handle a huge machine against the waves in the sea is what makes water sports as such extreme. 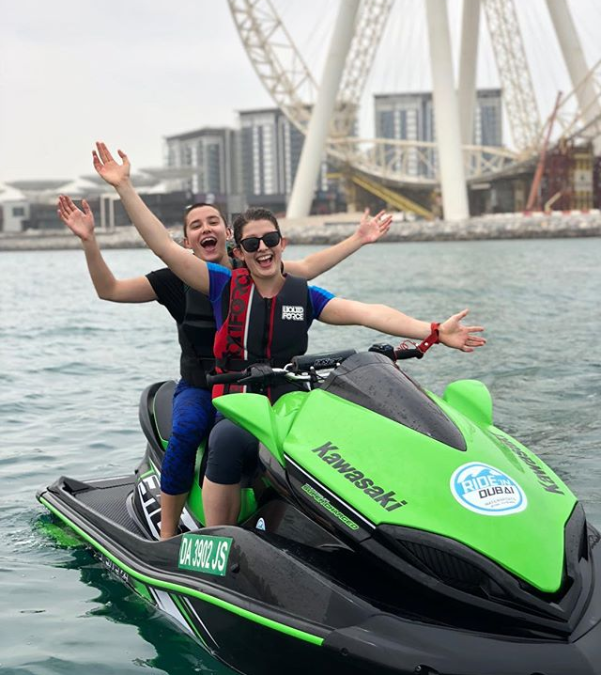 It is for this reason that people into thrill and adventure choose extreme water sports to get their dose of enjoyment during the weekend or the vacation. However, with the extremity of these water sports, it is important to pay attention to the safety aspect as well. Here are three categories of people who should not hop onto a jet ski nor attempt flyboarding due to safety reasons. Pregnant Mothers: Having the passion alone is not sufficient to be eligible for extreme water sports. There is always the possibility of falling off into the sea and knocking yourself very hard either on the machine or any other obstacle in the sea. When pregnancy is a period during which you have to take the best care possible, an extreme water sport would be too intense for a mother. Sick People: If you are sick and under medication for any reason, you should be resting your body. Playing extreme water sports requires a lot of energy. Those who are sick usually have all their energy drained out and are very weak. Therefore with jerks and pressure that both set skiing and flyboarding involves, a sick person would not be fit enough to handle it. On the other hand, the sickness will only get aggravated. This applies to anyone who is in the recovery phase as well. Drunk People: If you are drunk even with a couple of beers, you are not in a suitable condition to engage in extreme sports. 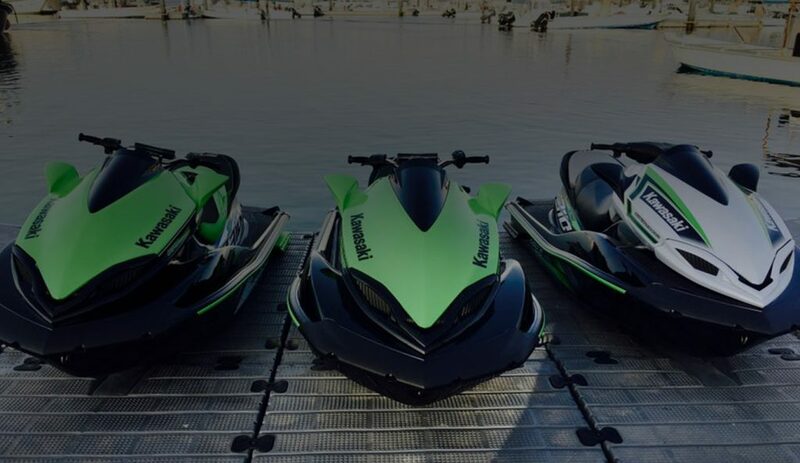 Especially for jet skiing, it is needed to have focus as you would have to make a quick decision in maneuvering the machine along with your ride. If the person falls off the board and is not wearing a life jacket, saving himself from drowning will be no easy task. Therefore being drunk and going out to the sea to engage in extreme water sports is a very bad idea.